Blue has been a huge trend this Fall, Yves Saint Laurent "Jardin de Minuit", Chanel "Les Jeans", Dior "Blue Tie",... 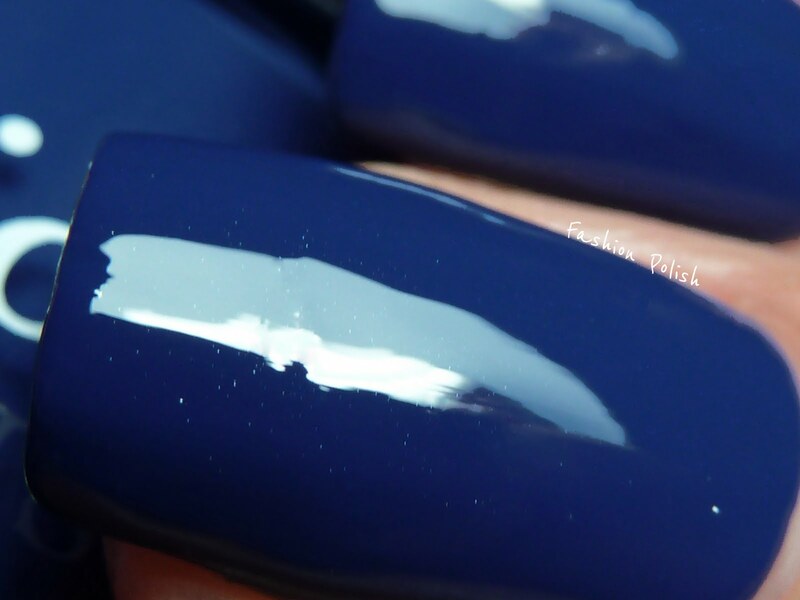 I reviewed Tuxedo Blue a few weeks back and I just couldn't overlook Blue Denim! 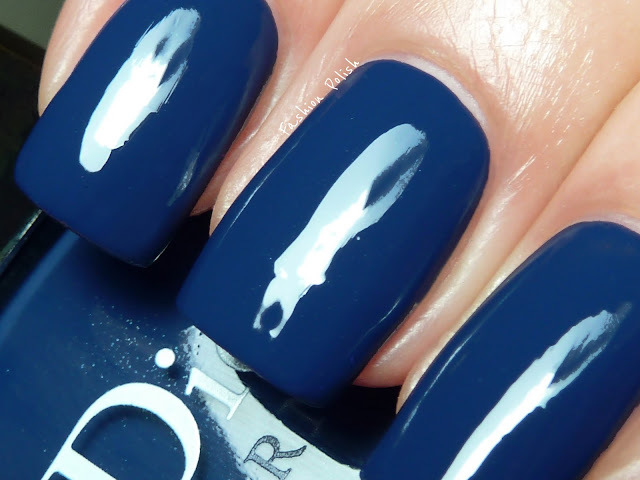 Blue Denim is yet another beautiful blue creme. 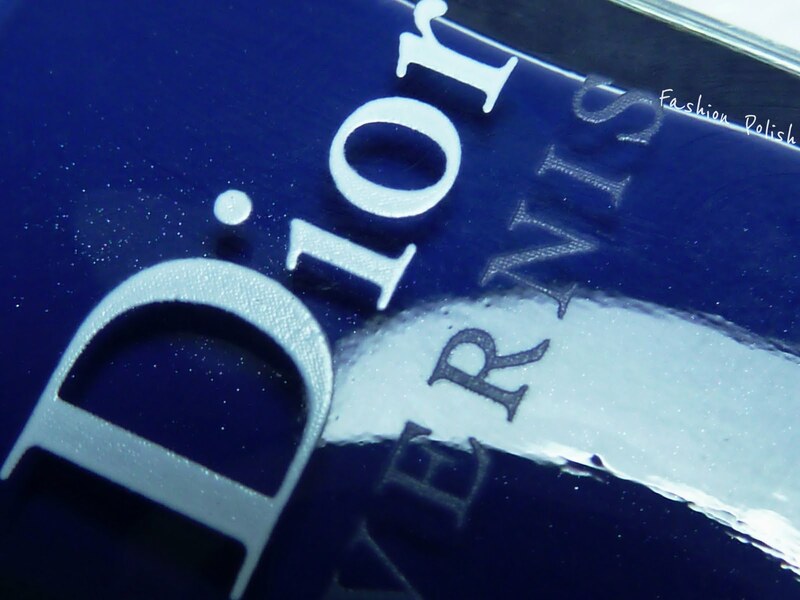 If you're familiar with Dior nail polishes, you definitely know by now that they're not 100% creme, they actually have very small, sparse, silver, shimmer particles that I believe, contribute to both shine and ease of application. Blue Denim is a very saturated medium blue with hints of purple. It has a dusty look like makes it absolutely gorgeous. Again, formula was dreamy, not too thick, not too thin. This is 2 coats with topcoat. I really love Blue Denim, I definitely prefer it over Tuxedo. omg!!! this color is gorgeous!! so juicy and shiny! 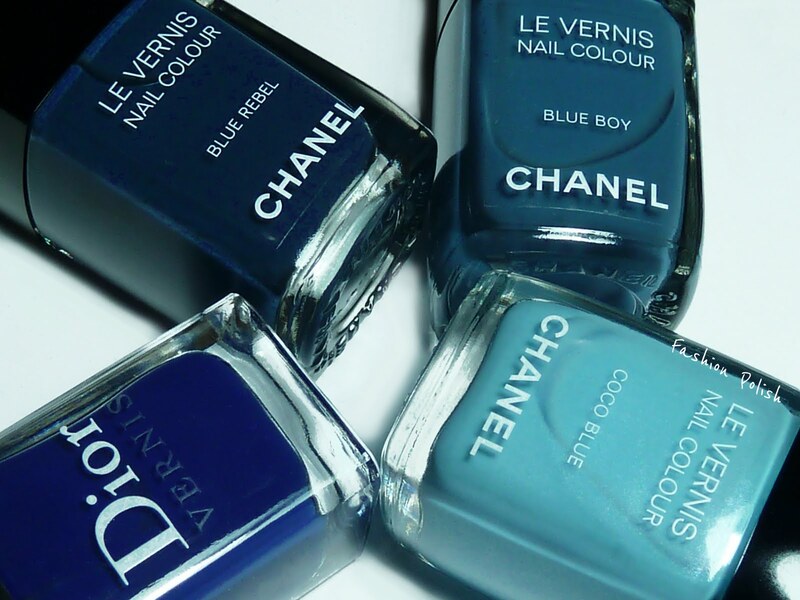 I am a fan of Blue Boy - I won't be getting any of them - Chanel or Dior - saving my sheckles for my 20% of a biggie surgery I have coming up. you have THE BEST polish closeups!